Elite Skin and Beauty is dedicated to making your next skin & beauty treatment as hassle free as possible. For that reason booking an appointment with us is a breeze. 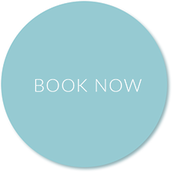 Simply click the link below for all of your online booking options or enter your contact information below for a representative to contact you at your convenience. 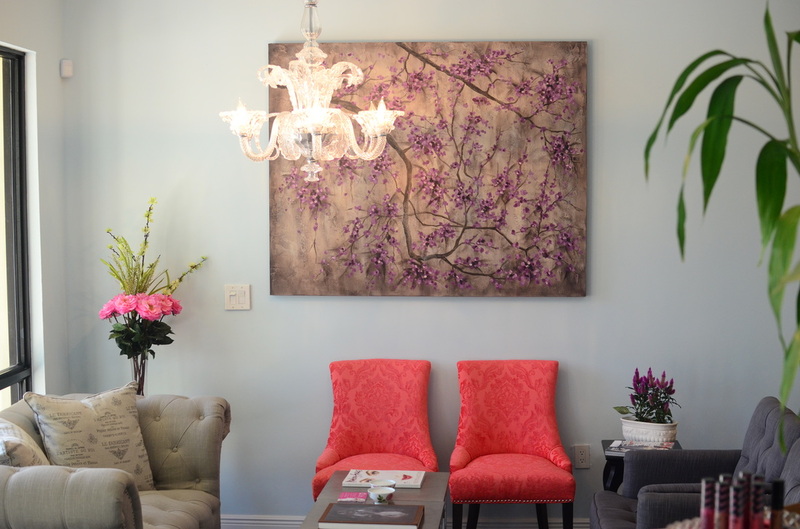 Book your next appointment with us and see why so many people have chosen Elite Skin and Beauty for their skin care and beauty needs. Best contact day & time? 10:30 am 11:00 am 11:30 a.m. 12:00 p.m 1:00 p.m 1:30 p.m. 2:00 p.m. 2:30 p.m. 3:30 p.m. 4:00 p.m. 5:00 p.m. 5:30 p.m. 6:00 p.m.
*Please note: Call back requests should be made at least 24hr in advance.